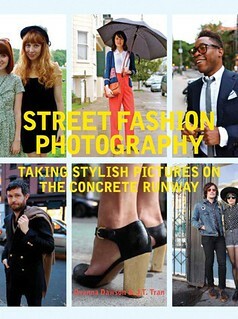 For my fellow stylish myopic blog readers, consider ordering a pair of beautiful spectacles from Benjifrank.com. 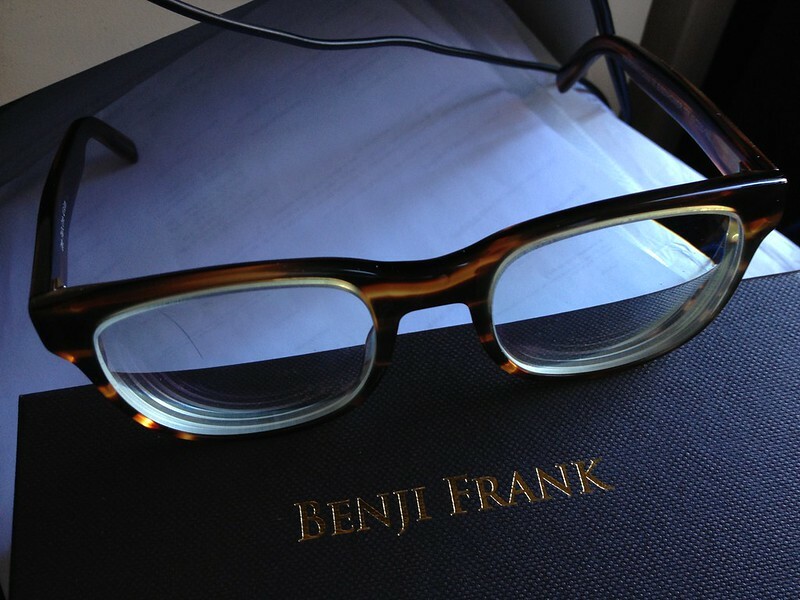 Benji Frank is a wonderful company that offers exquisite prescription glasses for only $100 a pair! They even offer free shipping. The absolute best part, however, is their "One Pair, One Vision" program. When you buy a pair from Benji Frank, you are helping someone else obtain better vision. That's something everyone can feel good about. The photo above is my own pair I ordered from their website. It's the Eisenhower frames, and I have to say, the lenses are crystal clear and extremely thin and lightweight. I LOVE THEM. If you could use a new pair of prescription glasses, I highly recommend taking a gander at their website.